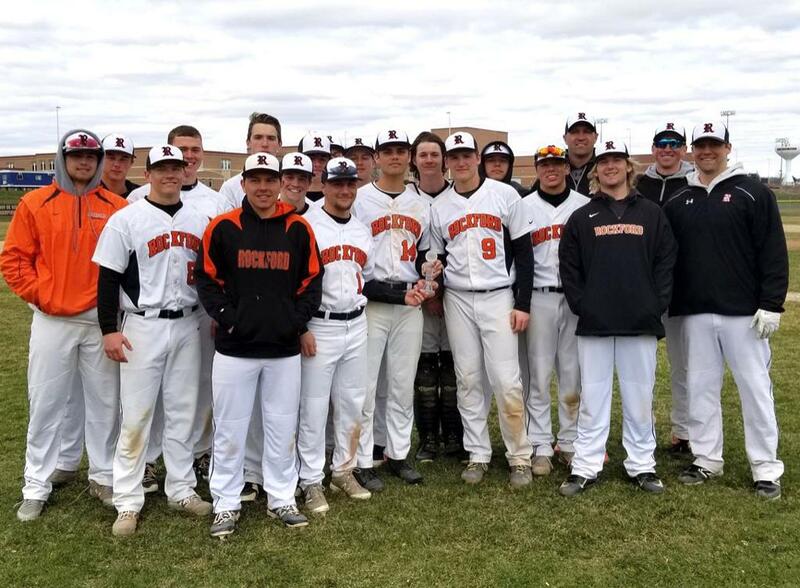 ROCKFORD – The Rams varsity baseball team moved their record to 8-1 on the season after claiming the Rockford Sports Boosters Invitational, Saturday, April 13. 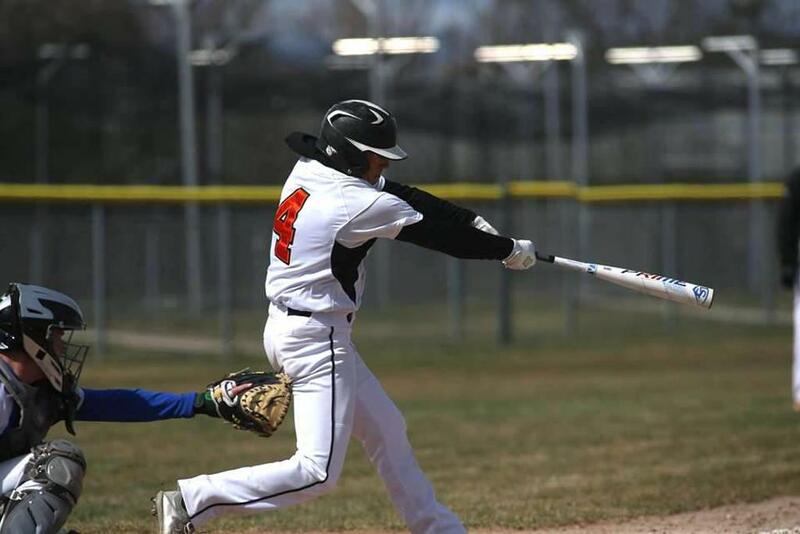 The cold weather didn’t seem to stop the Rams bats, as they amassed 28 hits and 29 runs in the two games they played. In the first game, the Rams topped Gladstone by an 11-6 score. 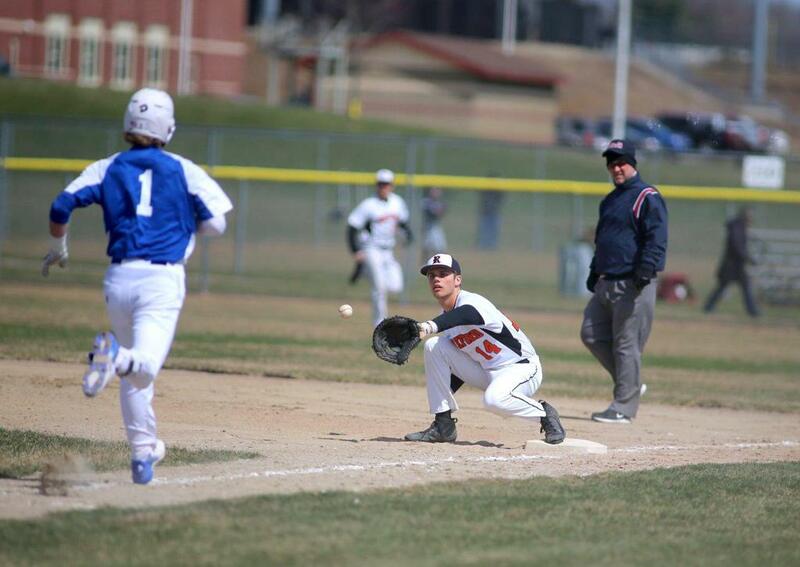 Rockford then faced off against Grand Rapids Catholic Central in the final and topped them 18-8 for the championship. 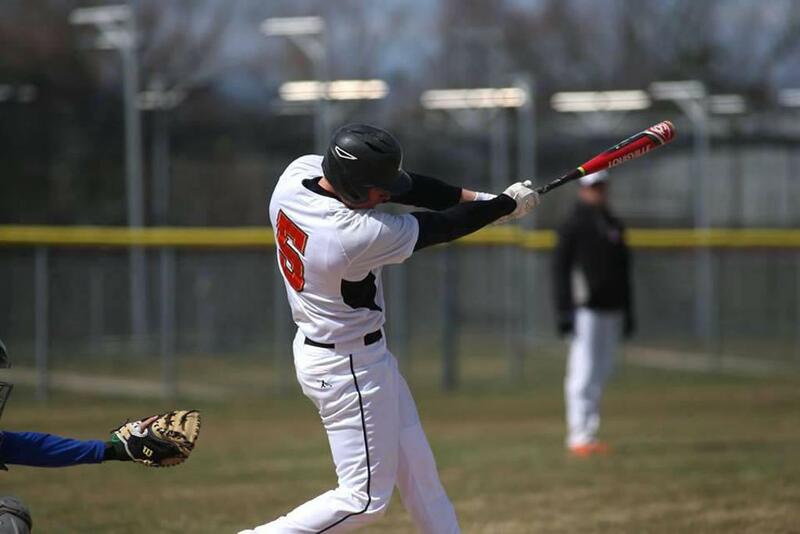 The first game against Gladstone started out close, with the Rams in a 2-2 tie until the bottom of the third when Rockford started pulling away. The Rams scored two runs in the third, three in the fourth, two in the fifth and two in the sixth to pull away and claim the 11-6 victory. The Rams went 13-for-32 at the plate as a team. 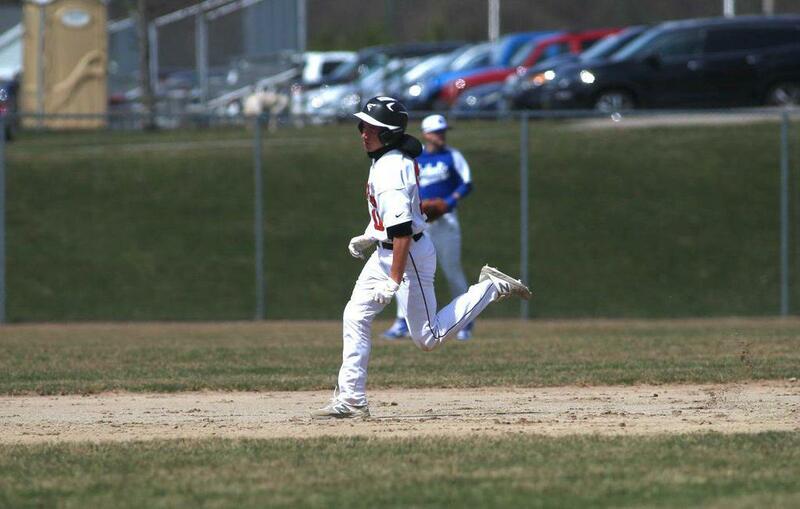 Isaac Toole had the hot bat for the Rams, going 3-for-4 with a double and two RBI. Joe Kelley went 2-for-3 with two RBI and Zach Schamp went 2-for-3 with an RBI. Cord Noble went 2-for-4 (2B) with an RBI. Cody Sterkenburg (2B) and two RBI, Jack Richardson (RBI), and Luke McLean (2RBI) each tallied a hit. Skylar Lennon started for the Rams on the mound and earned the win going four innings and tossing 83 pitches. He gave up three runs on three hits and three walks, while striking out six. Owen Cairns threw two innings in relief giving up two runs on two hits, while striking out three. 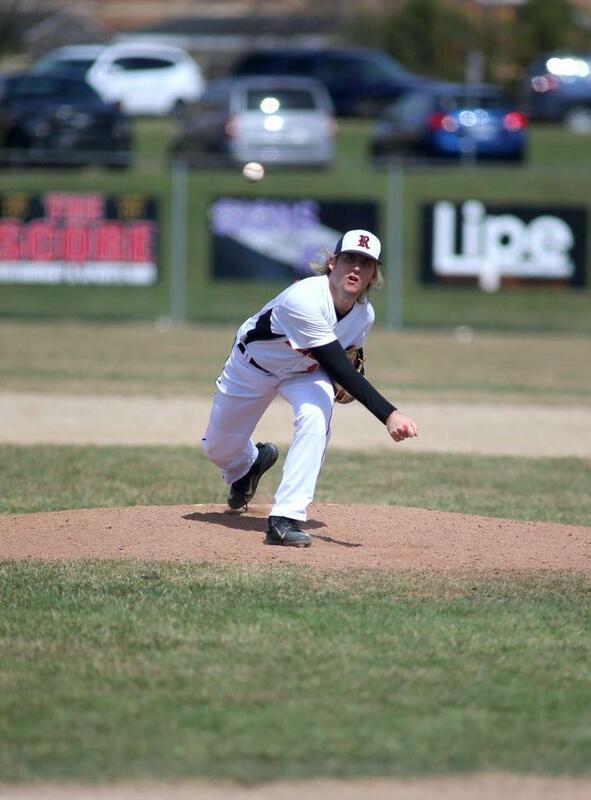 Zach Schamp closed the game for the Rams going one inning and giving up one run on two hits, while fanning two. 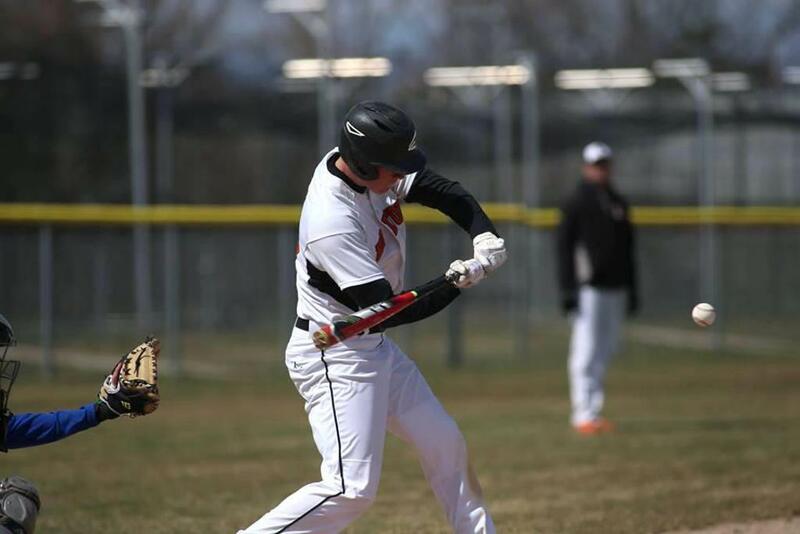 The Rams then met up with Catholic Central in the finals and put on a hitting clinic, with Joe Kelley going yard for the third time in four games. 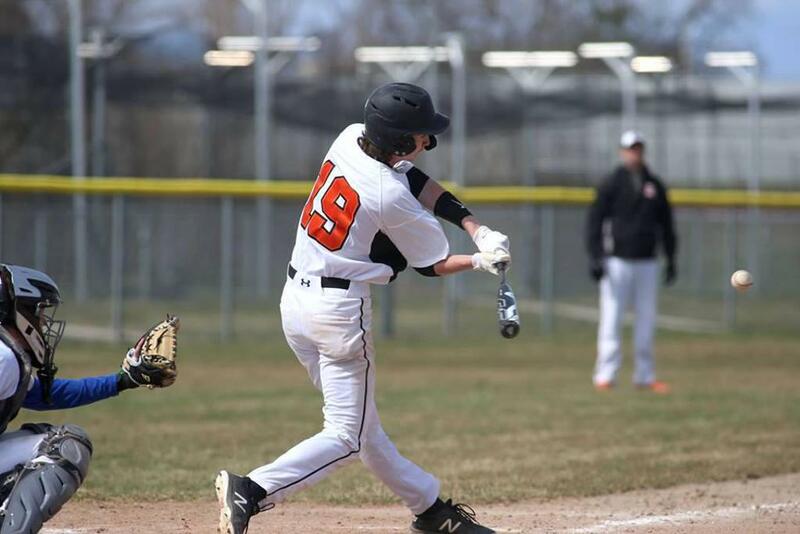 Rockford put three runs up on the board in the first inning and continued their offensive onslaught throughout the game to mercy CC in six innings by an 18-8 score. The Rams were ahead 9-6 in the bottom of the third when Kelley came up with two out and one on and hit a homer to center to move the score to 11-6 and leave little doubt who would win the game. 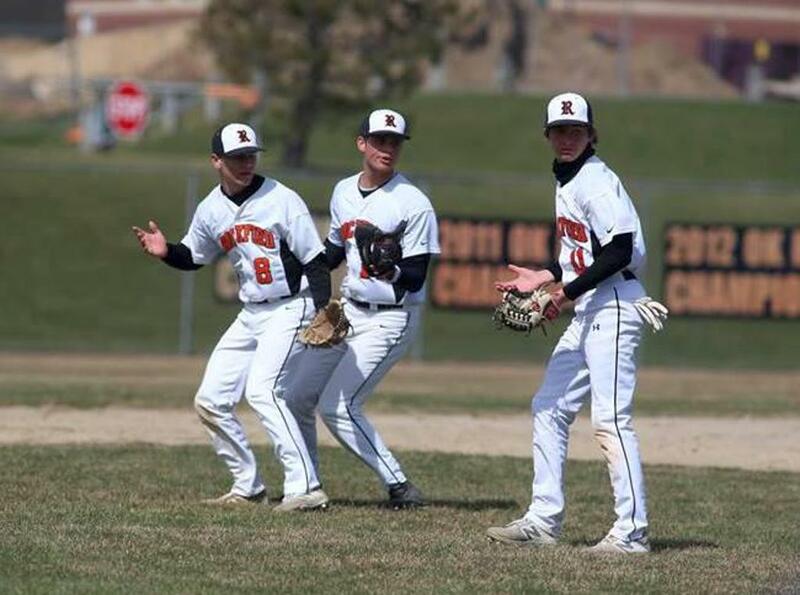 On their way to the victory, five Rams snagged doubles – Jake Engelkes, Kelley, Kellen Mayle, Noble and McLean, who tallied two. The Rams were 15-for-32 at the plate, with McLean going 3-for-4 with three RBI, Kelley going 2-for-5 with four RBI. Zach Marshall 3-for-4 with one RBI and Noble 2-for-4 with an RBI. Joe Degarmo earned the win for the Rams going three innings and giving up six runs on six hits and two walks, while striking out one. Caleb Engelsman came on in relief and threw three innings giving up two runs on one hit, while fanning four. The Rams will host Hudsonville, Tuesday, April 16 for a double header. Play begins at 4 p.m.